Are you looking for a Lake District map reading course or mountain navigation course? Map reading and navigation are important fundamental skills that all hillwalkers should know. We run a variety of mountain navigation and map reading courses in the Lake District so you can easily learn these important hillwalking skills and get more out of your hillwalking. 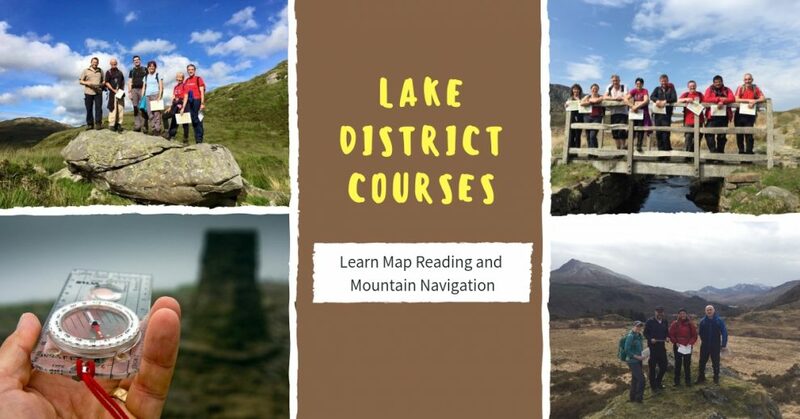 There is no better place to lean to navigate than on our Lake District map reading course (we also run courses in Snowdonia). A good understanding of map reading and mountain navigation are essential skills yet so many hillwalkers don’t know the basics of map reading. The 1-day map reading course focuses purely on map reading and navigation so we expect you to have some hillwalking experience and knowledge. Hillwalking workshops are fantastic for those with little or no hillwalking experience. 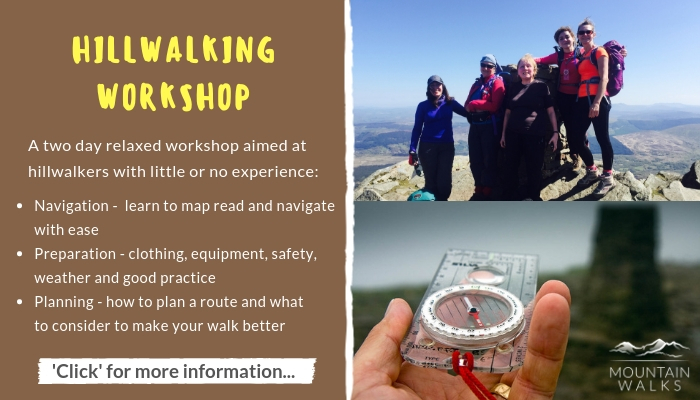 Over 2-days you will learn map reading, navigation, route planning, safety, walking skills and lots of useful tips. 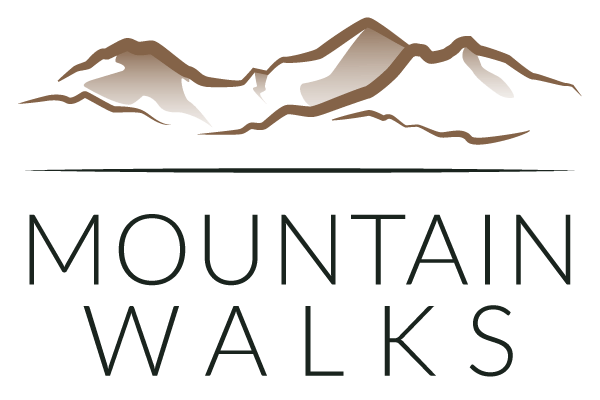 The 2-day Mountain Skills course is for more experienced hillwalkers who have done several mountain walks, know the basics, know some navigation, but want to be more adventurous with their walking and learn more skills. The course focuses on intermediate map reading and navigation, walking strategies and route planning for tougher mountain days and we introduce you to steep ground and scrambling skills. How are our navigation and skills courses different? We believe learning navigation and map reading should be fun and relaxed. All our courses and workshops are hands-on and out in the mountains learning in real situations. We focus only on the skills you need to know and ensure you master the fundamentals easily. 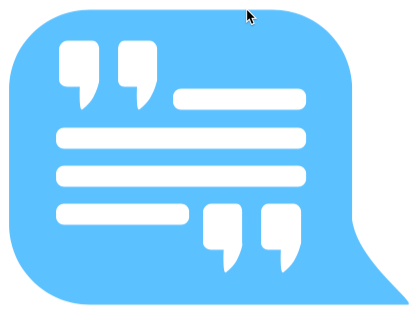 Our instructors are patient, experienced and extremely good at delivering training to the highest standards. After completing one of our courses you will be more skilled and confident than the vast majority of hillwalkers and you will be able to navigate and plan routes with ease. It’s amazing what you will learn in a couple of days.